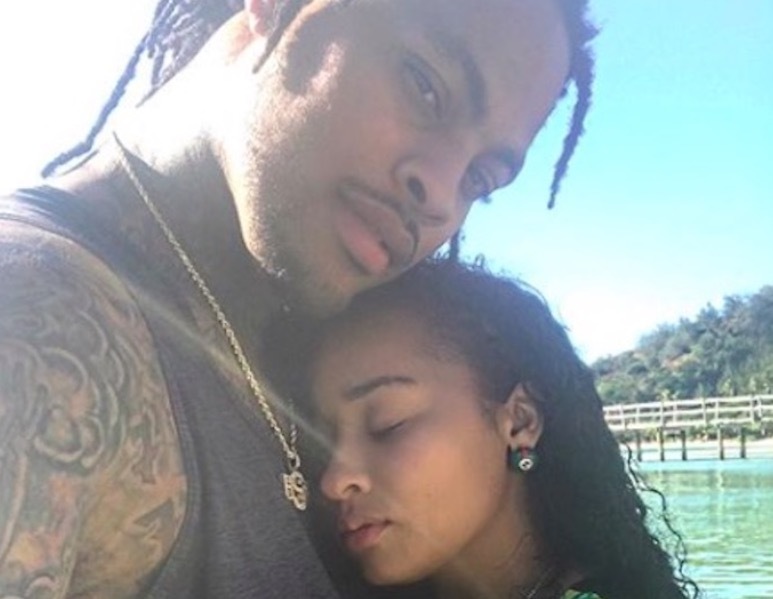 Tammy Rivera and Waka Flocka Flames' relationship hasn't been easy. Since appearing on Love & Hip Hop Atlanta, we've seen them fight to make things work, even in the face of infidelity. As the couple continues to learn more about each other following their 2014 wedding and their 2019 vow renewal, they're now appearing on We Tv's Marriage Boot Camp because Tammy is having trouble forgiving him for his past infidelities. During a recent episode of the show, Waka described one of their fights to Dr. V and Dr. Ish: "She hit me in the head with a f*****g lamp before, she pulled a gun on me before," he said. Tammy dismissed her own behavior by saying Waka "antagonizes" her, but that's just the beginning of what this couple has gone through. Here's a look back at the ups and downs of their relationship. I guess that's what you call crazy in love!! Either that or drunk in love. LOL!